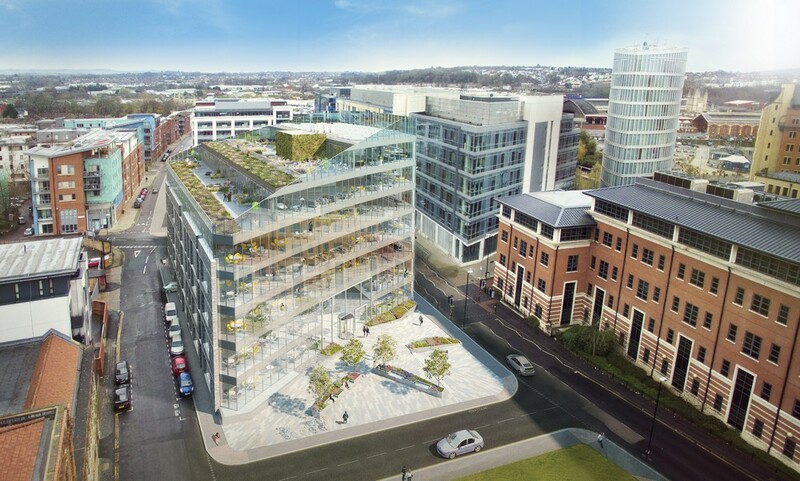 This summer Urban Splash will hand over homes at Copper Building, completing their work at Lakeshore in South Bristol. 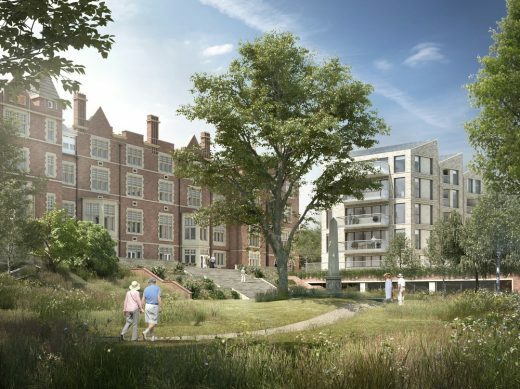 The lucky homeowners will have 10 acres of private gardens with a running track, orchard, allotments and a lake to keep them busy for the rest of the year. A few homes remain for sale too. A new £80 m library development is to be built at the heart of the Clifton Campus. 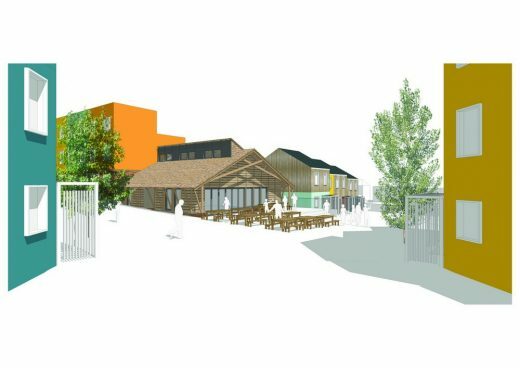 A community-led housing development on the outskirts of Bristol has gained unanimous support at committee, following a collaborative planning application by Bristol Community Land Trust, United Communities and architects, Architype. 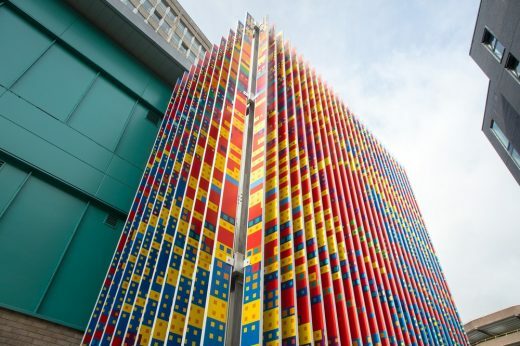 A new public art installation in a pedestrian walkway, New Bridewell, in the centre of Bristol, has been completed. 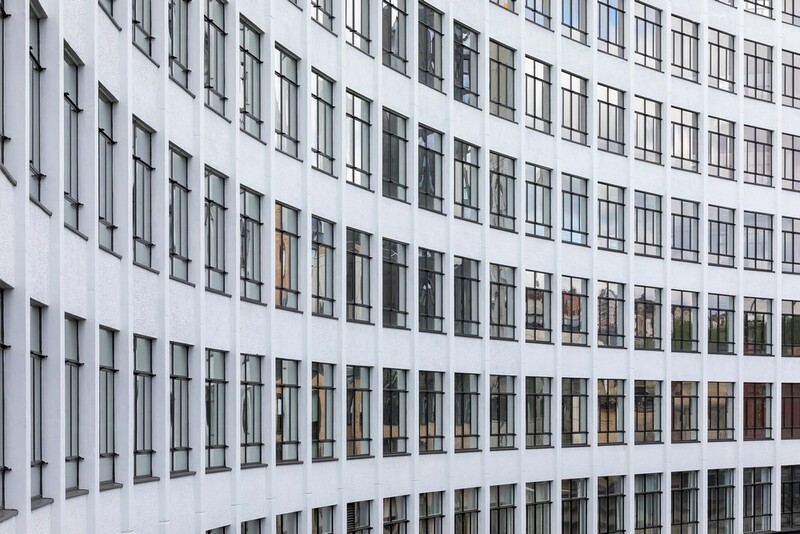 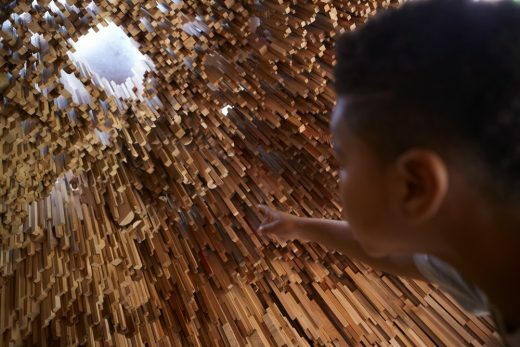 Produced by Ginkgo Projects and funded by developers Watkin Jones, the piece, ‘14537/9431’, forms the public art strategy of the New Bridewell student housing development. 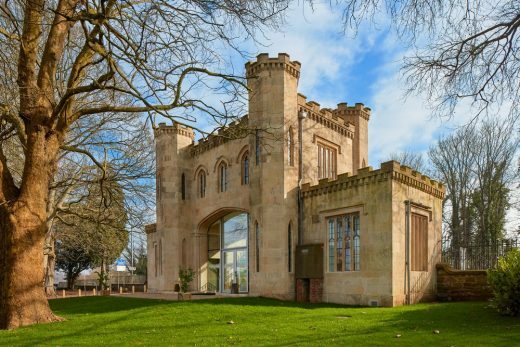 A two year project to bring the handsome Grade II listed Lower Lodge Gatehouse, which was originally the main entrance to Bristol’s Ashton Court Estate, back to its former glory has completed. 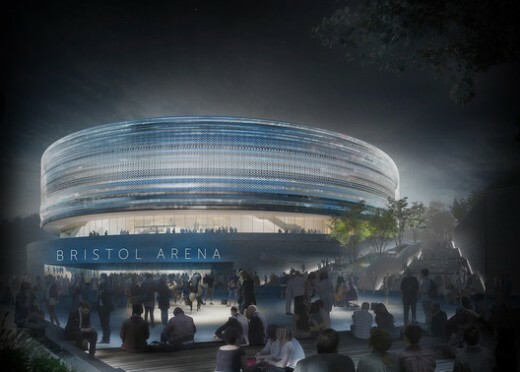 The site is located between Keynsham and Bristol with good access to the local road network. 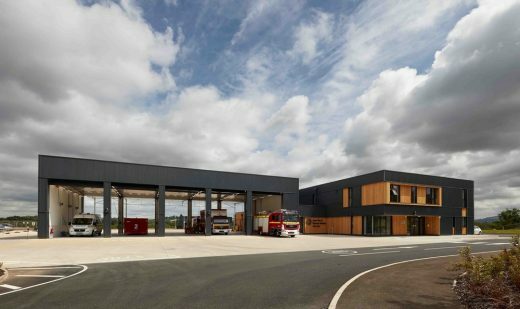 The 1,700 sqm station is split into two main volumes, consisting of five appliance bays and a two storey accommodation block. 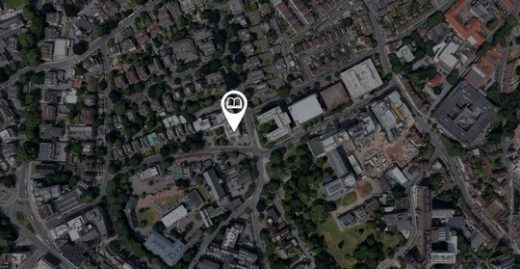 PegasusLife to restore and convert former hospital into much-needed retirement homes in Clifton. 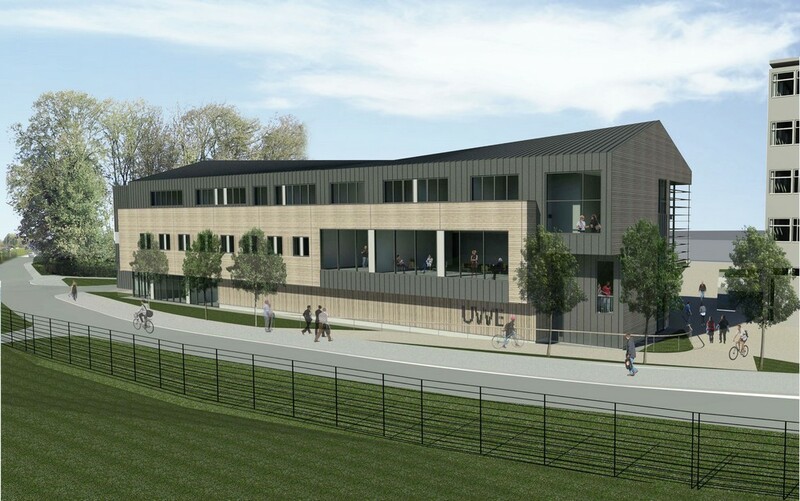 Architects, Austin-Smith:Lord win a competitive tender to deliver architectural, interior design, landscape design and engineering services to the University of the West of England (UWE) in Bristol as it begins a major redevelopment of its Bower Ashton Campus. 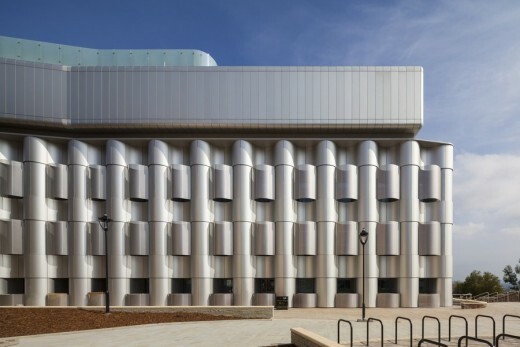 Twenty outstanding buildings have been selected for the Wood Awards 2016 shortlist, featuring some of Britain’s best architectural designs in wood. 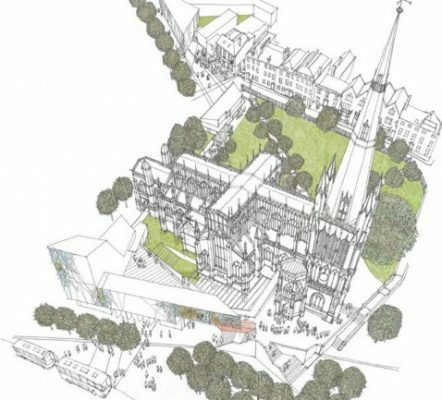 The architectural ambition of the project is to create a building that respects the neighbouring listed buildings and surrounding conservation area whilst also adding a confident piece of contemporary design to Bristol.